If you need a local and experienced paving company in Milton Keynes, give us a call. 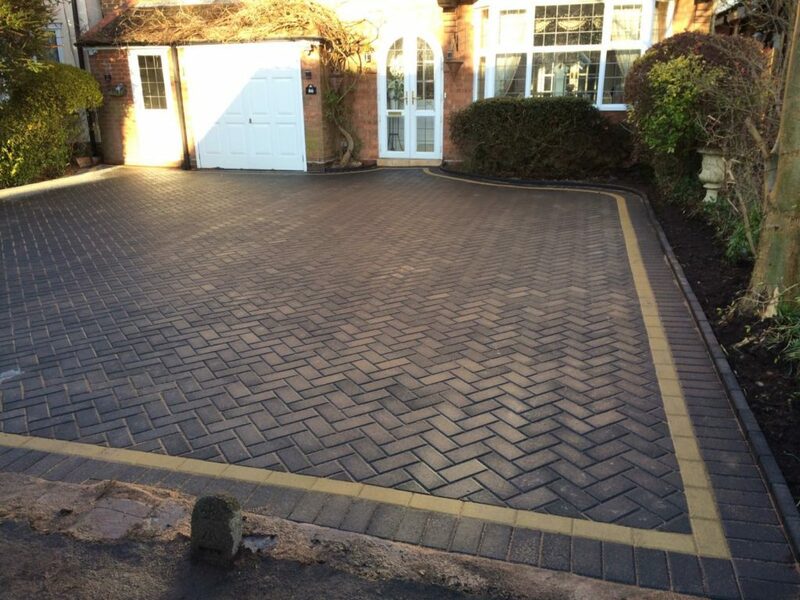 We have built their reputation upon providing uncompromising standards of excellence and customer service in every driveway paving and patio paving job we have undertaken. 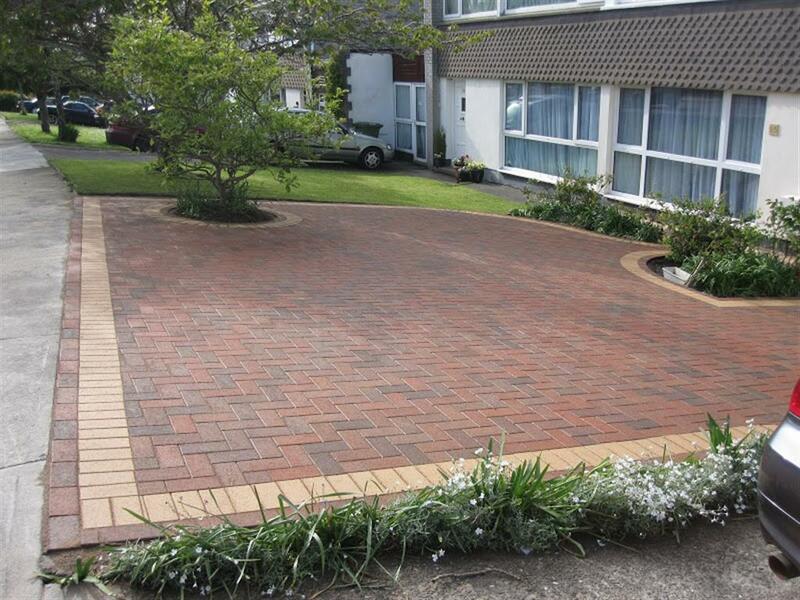 As paving contractors, we pride ourselves in the quality of our block paving. As a result we have earned the respect of our customers through being reliable and our meticulous attention to detail. We cover all of the Milton Keynes region, offering an affordable and quality Milton Keynes paving service. 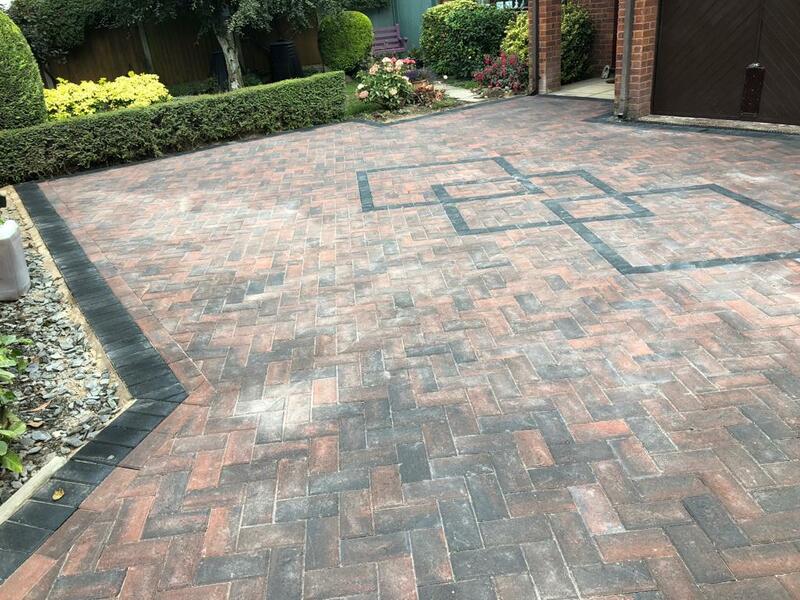 We use only the best paving materials on the market because we wish to ensure our customers get a first class driveway paving or patio paving installed at their home while ensuring it will endure for many years to come. We have built our reputation upon delivering first quality workmanship on each and every job we do. We design in-house to develop ideas and concepts into working drawings, building it using our own skilled paving team. Our objective is to develop the potential of any space anywhere, to add value to the property and to provide an environment that is custom designed for you. With a range of options on the type and style of block paving available. When you want a block paving company who can handle each block paving project with attention to detail, you want B and M Paving. 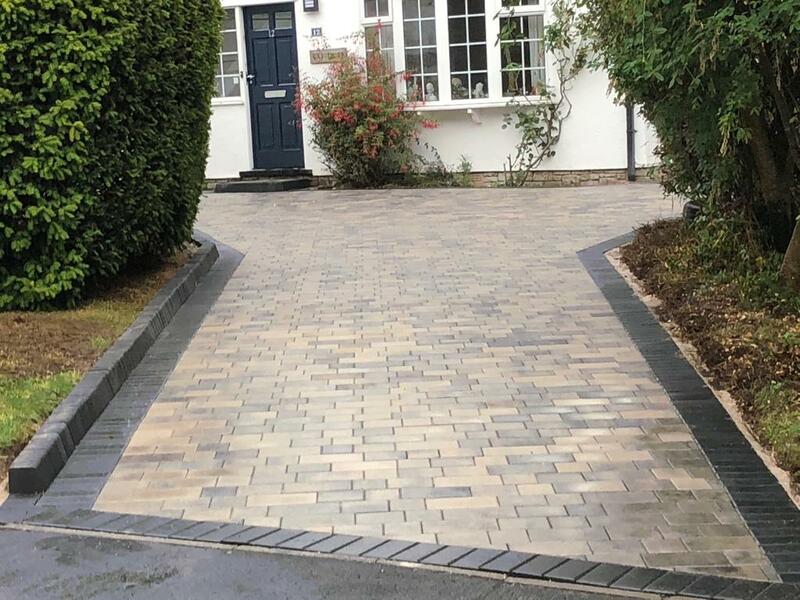 Locally based in Milton Keynes, We provide a comprehensive paving installation package to our customers, importantly compromising of consultation, survey, design and installation of a wide range of both natural stone and manufactured block paving products for your driveway paving or patio paving. Visit our pages for information on the type of paving edges available, the styles of block paving, what type of block paving steps we can install and the various block paving patterns we can install on your driveway or patio in Milton Keynes. All work is fully guaranteed. Registered paving company for Milton Keynes. Free quotations and on site visits. Unbeatable prices! B and M Paving Contractors did a new block paved drive for me last week and I just had to leave them a review because I am so pleased with what they have done for me, they gave me a very detailed written quote that they religiously stuck to – the price never went up and they did not take a penny from me until the job was completed. Thanks guys can’t wait for you to come back and pave the patio in the near future.